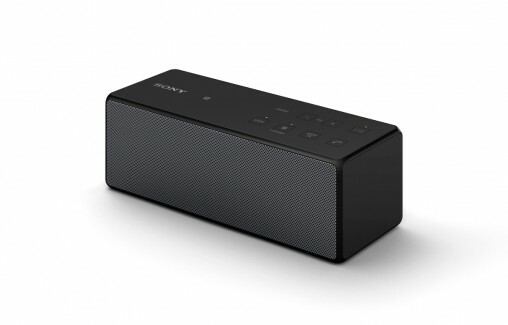 Sony is expanding its wireless speaker offering, unveiling two new models which will be available in August 2014. 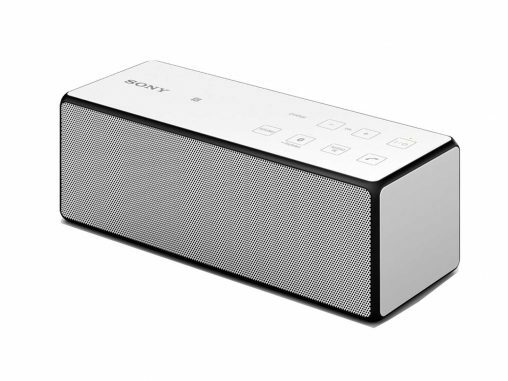 The SRS-X3 and SRS-X2 ultra-compact wireless speakers support both Bluetooth and Near Field Communication to stream music from a compatible smartphone or tablet. 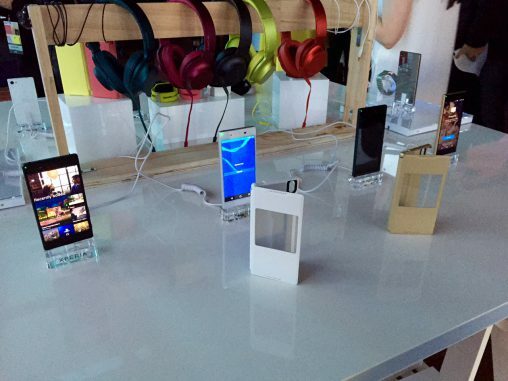 They also come with a built-in microphone to take calls if music streaming is interrupted by a ringing smartphone. Combined with the light portable design, Sony is spruiking its heritage in producing quality audio products to stand the speakers apart from competitors in an already crowded market. 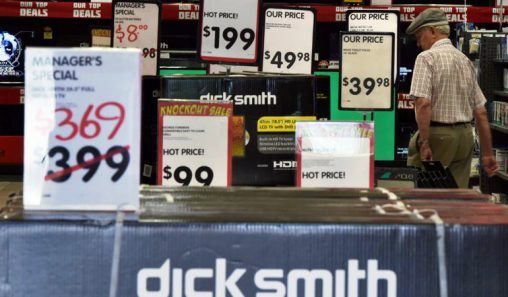 According to Marcus Fry, managing director of Logitech ANZ, in February 2013 there were 23 SKUs of Bluetooth speaker on the Australian market, today there are 227. 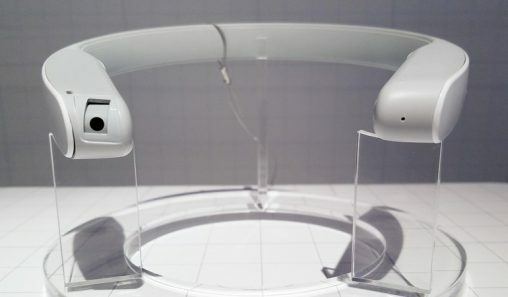 “The SRS-X3 and SRS-X2 encompass Virtual Surround Sound, which can be activated when the speakers are switched to Sound Mode, delivering a more impressive, wider sound stage,” Sony said. Both models come with ClearAudio+ mode, a feature of Sony’s new hi-fi range which eliminates the need for tedious fine-tuning by optimising the sound settings from different sources. The SRS-X3 will be available in black and white for RRP $199 and the SRS-x2 will be available in red, black and white for RRP $129.